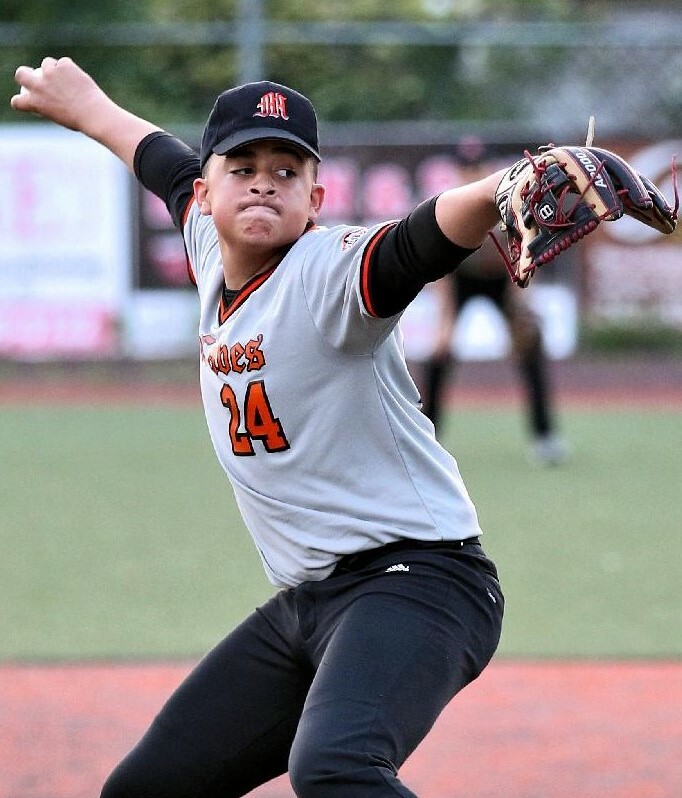 CAL RIPKEN AWARDS — At our recently held 21st Cal Ripken baseball awards ceremony, both Sammy Porch and Justin Perez were honored for winning awards. Sammy who played for the Major League Champions McCabe Ambulance Team won the Cy Young award, which goes to the league’s best pitcher. 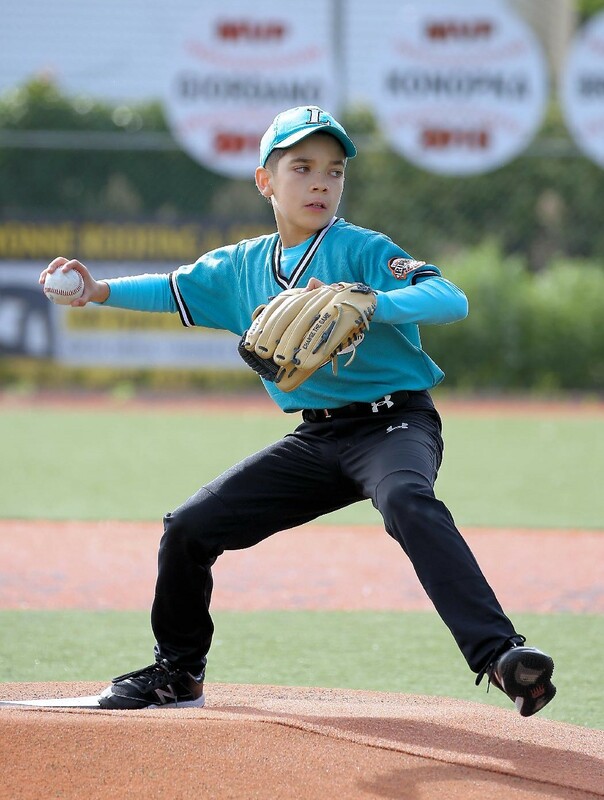 Justin who played for Logan Towing in the rookie league division was the winner of the Rookie League MVP.